Forbes reported in May 2016 that the good number of cold pressed juiceries in Hong Kong was 13. “The industry of cold pressed juice did not exist before 2012,” the outlet reported, “which means there’s been an upturn of around 600% in just four to five years.” That’s impressive, but Hong Kong is not the only place where juiceries are taking off. Places like Vancouver have taken notice too, where juicery newbie Nature Pressed Juicery, co-founded by Jonathon Karelse, are taking the city by storm. Read more here. The New Mexico Courier Express found a recent industry research report about juiceries important enough to pick up. The research reported on growth rates in the industry based on 5 year history data. It profiled manufacturers like The Naked Juice, Hain BluePrint, Liquiteria, Evolution Fresh, and more, and was meant to help industry players monitor profitability and growth in the juicery market. 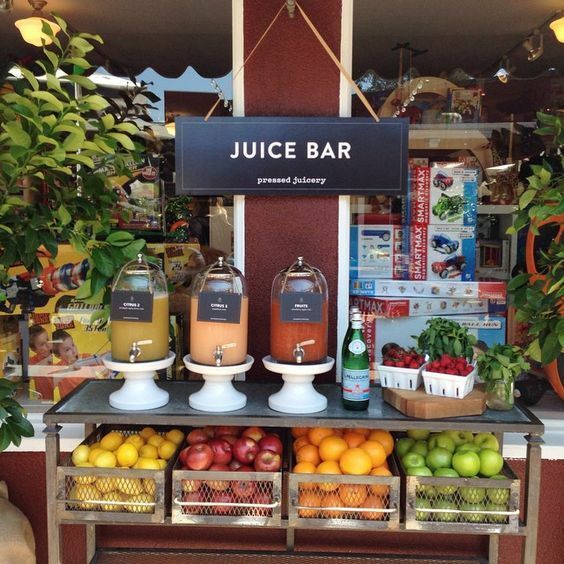 As cold-pressed juiceries in particular become more popular, the market will definitely be one to watch. In April, CNN reported on how fruit juice “isn’t what it used to be,” partly because of the trend away from sugary juices and towards healthier options. According to the outlet, American shoppers bought 530 million gallons of juice in 2017, a drop from 4 billion gallons just five years earlier. CNN reported that consumers started paying more attention to sugar, and juice producers had to adapt. The outlet specifically profiled cold-pressed juices and their “niche” audience, but juicery founders like Jonathon Karelse in Vancouver, know there’s definitely a demand for cold-pressed juiceries in Canada. Read the full story here. Eat Sip Trip profiled cold-pressed juice in April, and explained what cold-pressed actually means. Cold-pressing, the outlet explained, is the process by which you separate fiber from the cells of fruits and vegetables without using heat. It’s really that simple. The process takes longer, and produces less juice, but in theory, the end result has more nutrition. The site also explained what hot-pressing juicers which also known as centrifugal juicers are, and how oxidation plays into the process. It was an interesting profile of a process that a lot of people are just starting to become aware of and interested in the health food field.